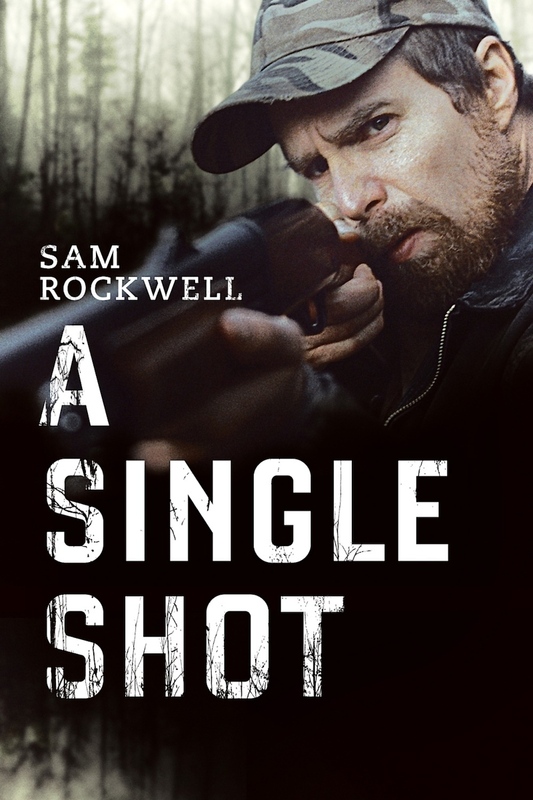 A Single Shot DVD and Blu-ray release date was set for January 14, 2014. A hunter, John Moon, takes a single shot at a deer and accidentally shoots and kills a young woman in the woods near his home. Discovering a package of cash near the body, Moon takes the cash and covers up the accident. Moon uses the money to hire himself a lawyer to help him in his divorce case with his wife. But Moon soon discovers that the money belonged to a group of criminals and he must now run for his life if he wants to survive.